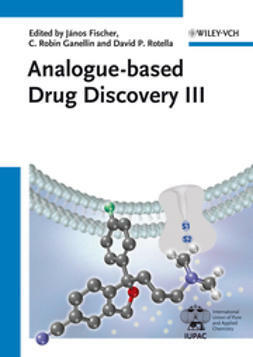 Most drugs are analogue drugs. 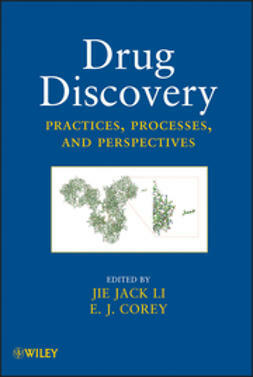 There are no general rules how a new drug can be discovered, nevertheless, there are some observations which help to find a new drug, and also an individual story of a drug discovery can initiate and help new discoveries. 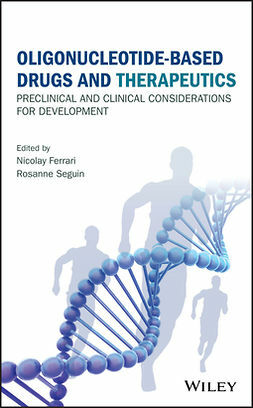 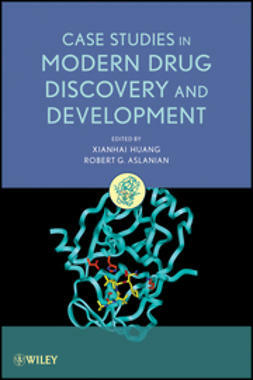 Volume III is a continuation of the successful book series with new examples of established and recently introduced drugs. 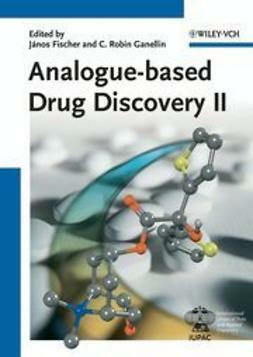 The major part of the book is written by key inventors either as a case study or a study of an analogue class. 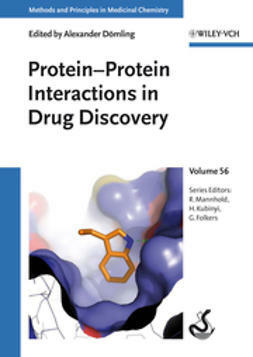 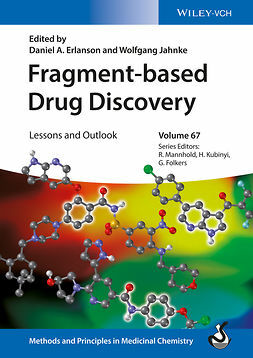 With its wide range across a variety of therapeutic fields and chemical classes, this is of interest to virtually every researcher in drug discovery and pharmaceutical chemistry, and -- together with the previous volumes -- constitutes the first systematic approach to drug analogue development.